The XL Armed Stacking Chair series is our finest most versatile line of stacking chairs. 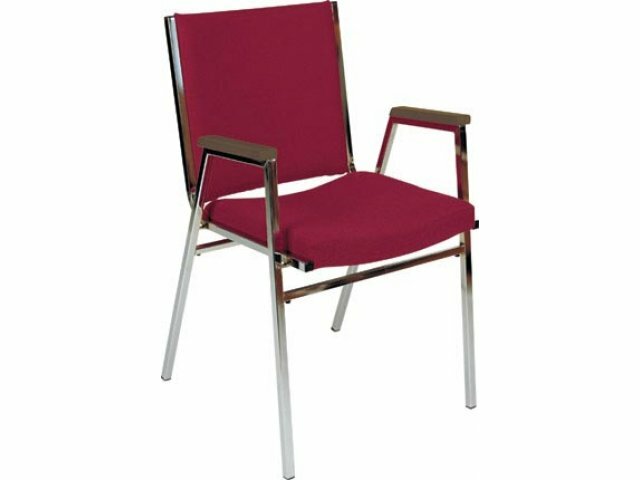 The 3" extra thick plush seat of this chair is upholstered in durable vinyl material. 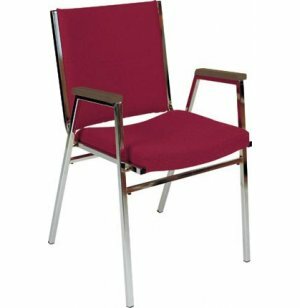 The stacking chair's concave contoured seat and back is made from 100% virgin polyurethane foam.Gang this arm chair together permanently or temporarily with a side chair for auditorium style seating. 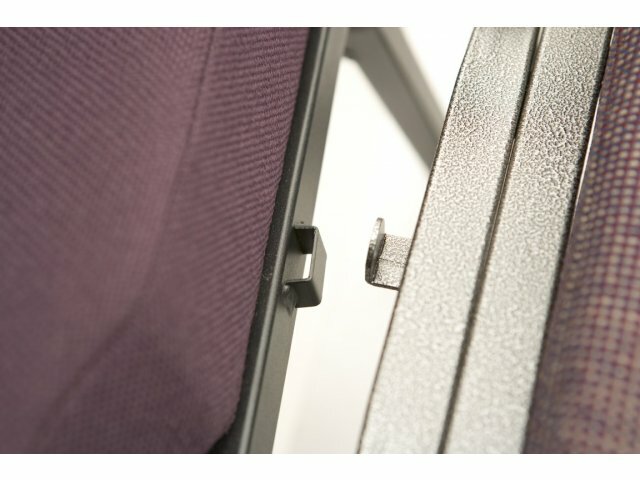 Attractive: Huge selection of upholstery colors complemented by a sleek chrome-colored frame.